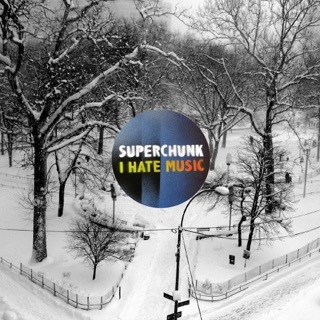 Superchunk's album is their own take on the current state of the United States. The music is raw energy much like their very first album. They are making a statement, and I like it. Listen to the lyrics, appreciate the sentiment and then do what you will with these feelings. Action, inaction. Hear it, ignore it. Participate, sit back. I choose the former not latter. 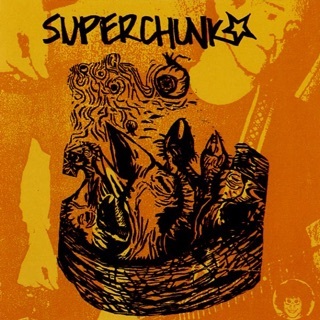 Thank you Superchunk for making this album. It is needed. It is noticed. It is appreciated. 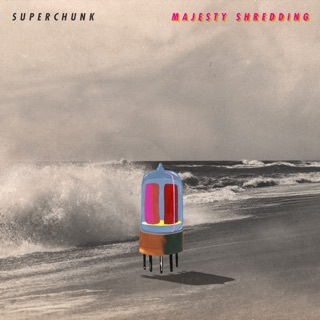 Superchunk continue doing what they do best: Churning out high energy doses of indie punk. And with What A Time To Be Alive they revisit their earlier albums, leaving keyboards and strings behind and focusing on the raw intensity found in their debut on through to On The Mouth. And for good reason: WATTBA was written in response to the “Cloud of Hate” rising from and those supporting the current administration. Yes, it’s an angry album: sentiments “all these old men won’t die too soon” and “I hope you died scared” speak for the frustrations we face fighting for a better America; but under the album’s fury, the band remains hopeful: McCaughan dares his opponents to fight him in “All For You” before reminding them there are “a million more just like me”. 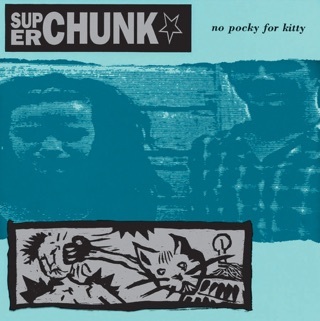 It may seem like a dark and angry album, but Superchunk awakens the call to arms first ignited by the earliest punk bands. 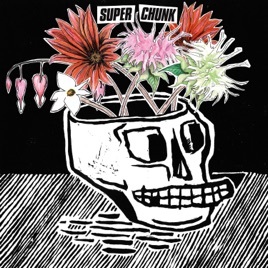 We don’t deserve the current administration and its climate of hate - but, if there must be silver lining, Superchunk delivers. 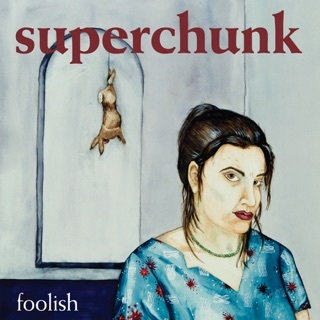 This is hand down my favorite Superchunk album. 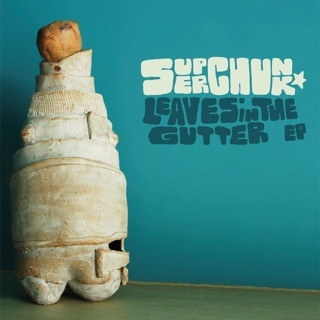 It sounds like they have been fueled by recent times and have decided to remove some genre shackles they might have been bound by and turned out an album of searing lyrics and a teetering on the edge of chaos sound.